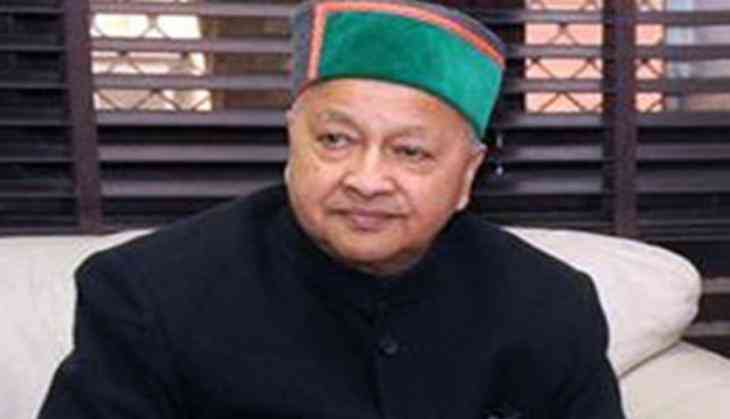 Chief Minister Virbhadra Singh-led Himachal Pradesh Government has denotified 16 State Highways to 'Major District Roads' to circumvent Supreme Court's liquor ban order at National and State Highways. Post the Supreme Court's order of banning of liquor sale within 500 metres of National and State Highways, at least half-a-dozen states including Rajasthan and Punjab have scurried to the Centre with requests to get stretches of National Highways (NH) passing through their territories denotified as State Highways. The states have been approaching the Union Minister for Road and Transport because once a particular NH stretch is denotified, states can bypass the apex court's order by declaring them either as urban or district roads. The apex court earlier on March 31 reserved its order on banning off liquor vends on state and national highways. Hearing a batch of petitions seeking modification of its December 2016 order banning liquor outlets within 500 metres of state and national highways across the country, the apex court bench, headed by, Chief Justice C.J. Khehar reserved the order. Several states, including Kerala, Himachal Pradesh, Arunachal Pradesh, Punjab, Telangana and Haryana and various others had told the apex court that 500-metre distance should be reduced.